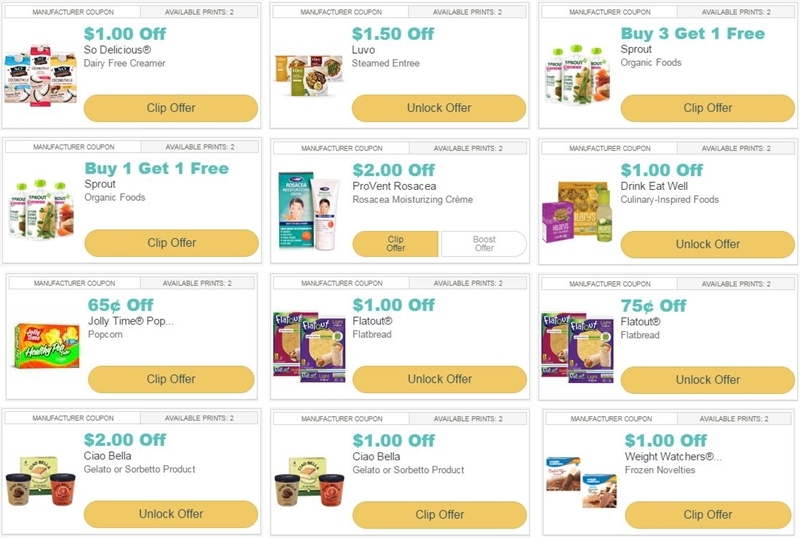 Save $1.00 on any ONE (1) Hilary&apos;s product. Unlock when you complete 1 DEW - Drink Eat Well, LLC activity. Save $2.00 on any ONE (1) Ciao Bella Gelato or Ciao Bella Sorbetto Product. Unlock when you complete 1 Ciao Bella activity.